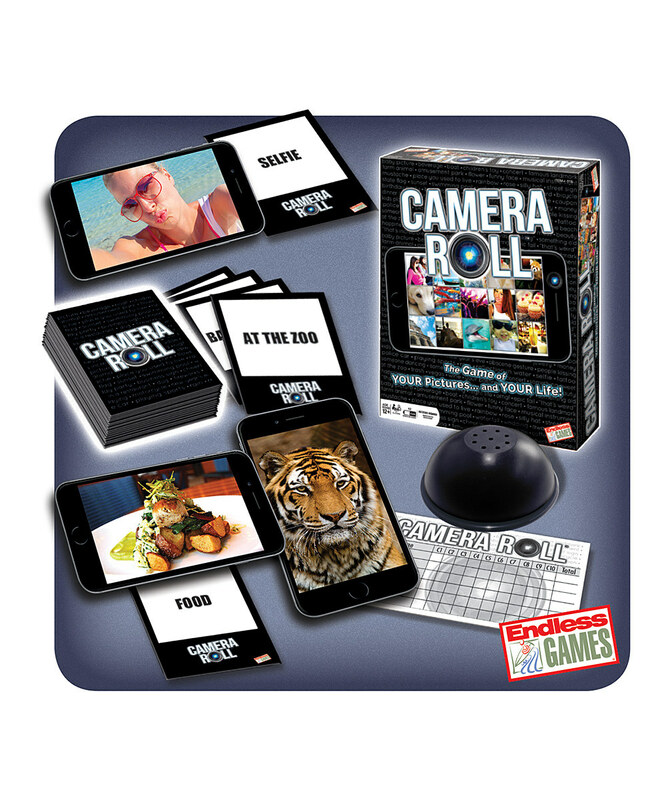 Camera Roll is a photography filled game created by the great game makers at Endless Games. This game is for 3 or more players which makes it a perfect party game. In Camera Roll, you use your photo library to locate photos that fit the description on category cards to win rounds. Being the “Judge” in this game requires you to select and announce the new category, start the timer and decide who gets awarded points for the first and best photo. Everyone playing gets a chance to be the judge but being the judge means that you do not get to play during that category. This role rotates after a category is finished. A round starts with the judge selecting a card from the deck, reading the category aloud and starting the 30 second timer as players race to find their photo before the timer runs out. The player with the most points at the end of each round wins. There are three ways to score points; finding the appropriate picture within 30 seconds, being the first player to find the appropriate picture or for having the best photo that fits the category. 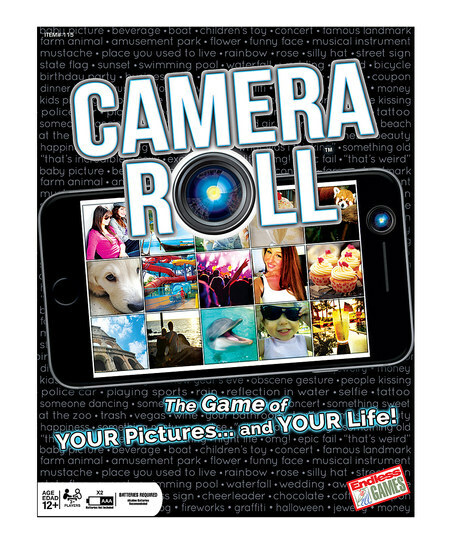 Camera Roll is a photography game in which you don’t need pro photography to play so all spontaneous photo captures apply. Actually once you start playing and using the category cards, you’ll finally get some use out of those random photos you’ve taken. Some of the category cards are direct like “Sunset,” “Street Sign” or “Steak” while others allow you to get creative like “Something Red,” “That’s Embarrassing” or “This Makes Me Laugh.” The more creative categories are entertaining because that’s when everyone gets competitive in trying to convince the judge their photo is the best. 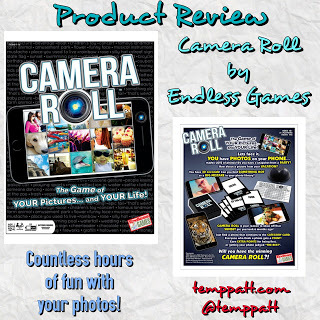 Camera Roll by Endless Games allows you to play with your photos for countless hours of unpredictable fun. There’s many laughs and memories to be shared and made while playing Camera Roll. For more information or to purchase Camera Roll, visit endlessgames.com. Please Note: I received a sample to review this game, but no monetary compensation. Reviews are based on personal experience and personal opinion. Individual user opinion may vary. Comments concerning reviews from users about their experiences are encouraged and welcome through the comment board.